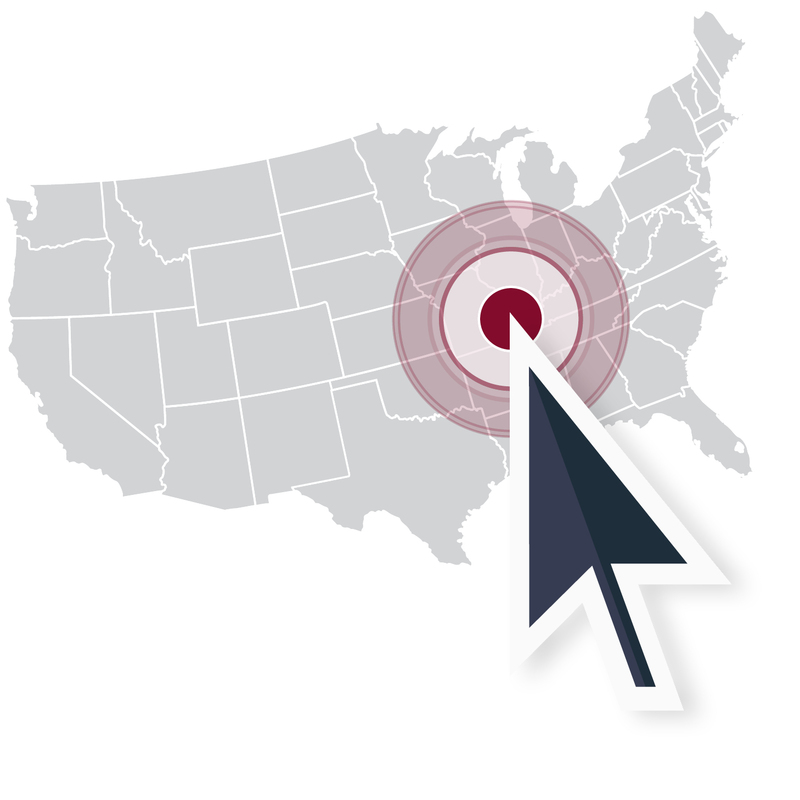 Central Span - Central States Mfg, Inc. 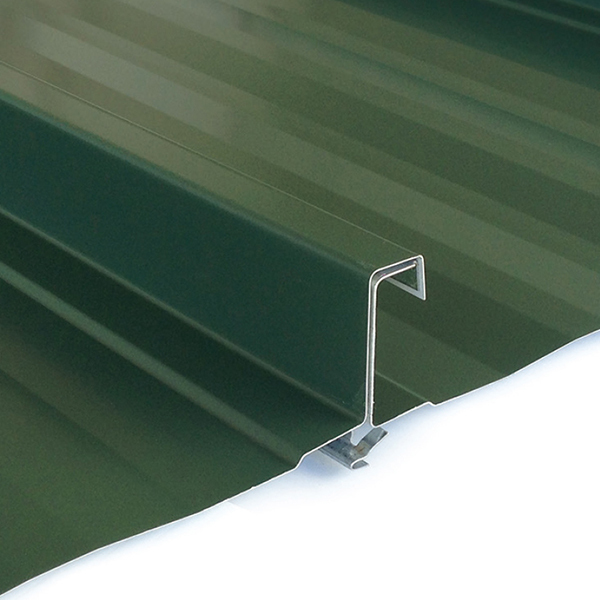 Preferred by architects for its superior protection from the elements. 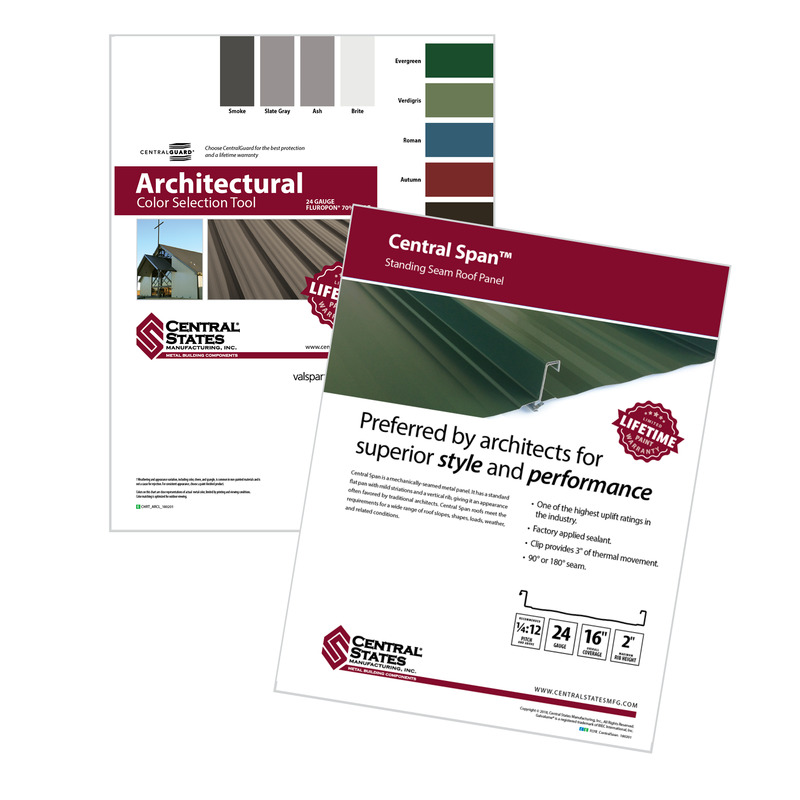 Central Span™ meets the requirements for a wide range of roof slopes, shapes, loads, weather and related conditions. 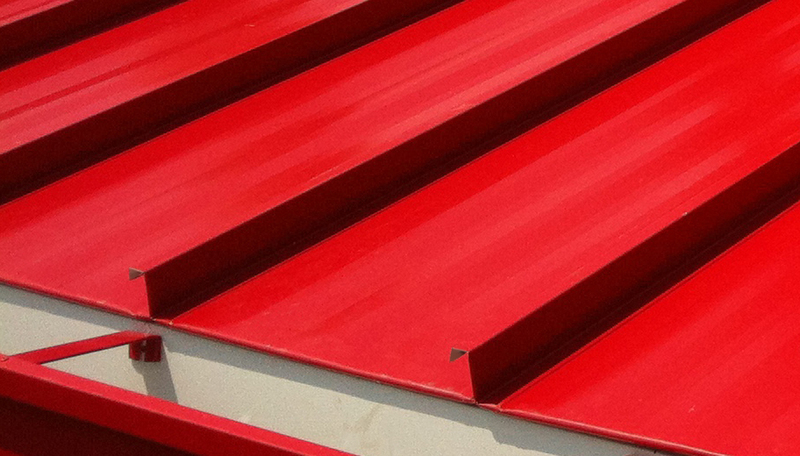 Many architects choose Central Span™ when spec’ing metal roofing for their projects. One of the highest uplift ratings in the industry. Factory applied sealant insures a weather-tight and secure lap. Clip provides a full 3" of thermal movement. Central Span looks great in every color. 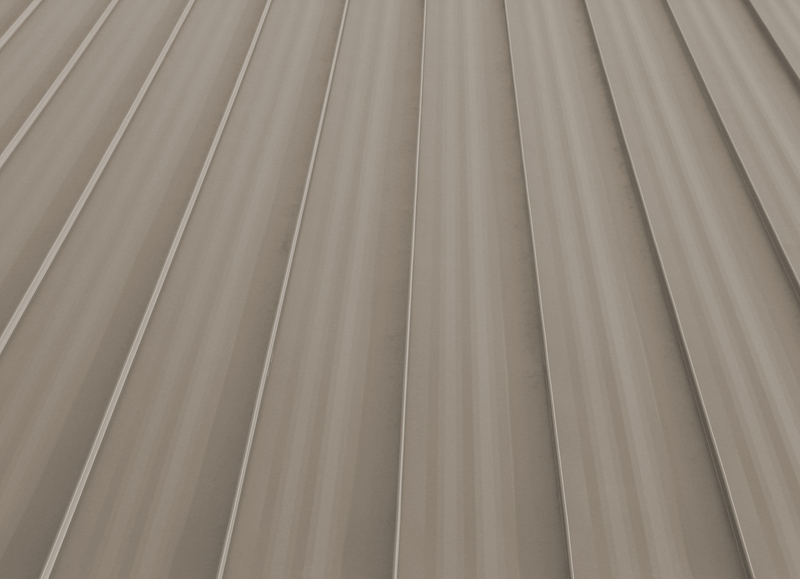 Central Span™ comes in 14 Fluropon® colors featuring CentralGuard protection, and bare Galvalume®. 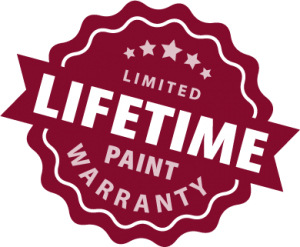 CentralGuard is our specific combination of everything that goes into making the highest-quality metal panels, and a guarantee that you have the best protection and a lifetime paint warranty. Use our Architectural Color Chart to select the perfect color for your project. Central Span with these popular downloads. Does your project require a 3" seamed panel? Central Seam Plus provides ultimate protection against the elements.